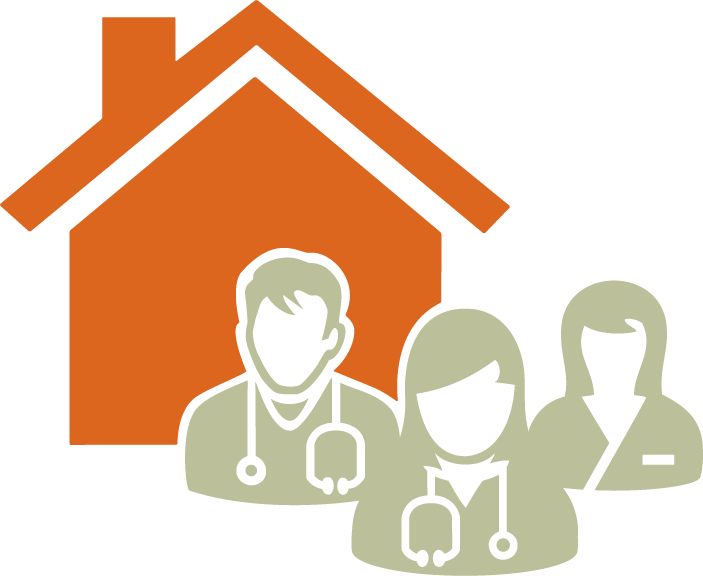 Physician networks are formal or informal relationships through which doctors support each other with clinical services to meet the comprehensive care needs of their patients, and a key element of a patient medical home. Fourteen communities received approval on their PCN Expressions of Interest submissions in late November and are now moving forward with service planning. Specialists have an important role in PCNs and work is underway to enhance GPs and specialists collaboration in support of PCNs’ goals at an early stage. 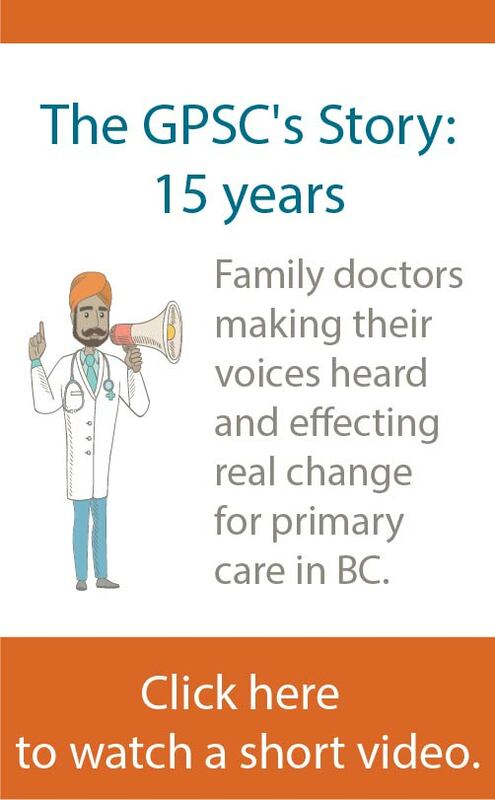 Read more on the Doctors of BC website. After hearing speakers from Alberta talk about PMH/PCN at the 2018 GPSC Spring Summit, physician leads in Abbotsford and Langley planned a multi-division education session to discuss regional implementation of PCNs.